The pair dropped to the 1.1270 area on Friday, where it seems to have found some decent support for the time being. 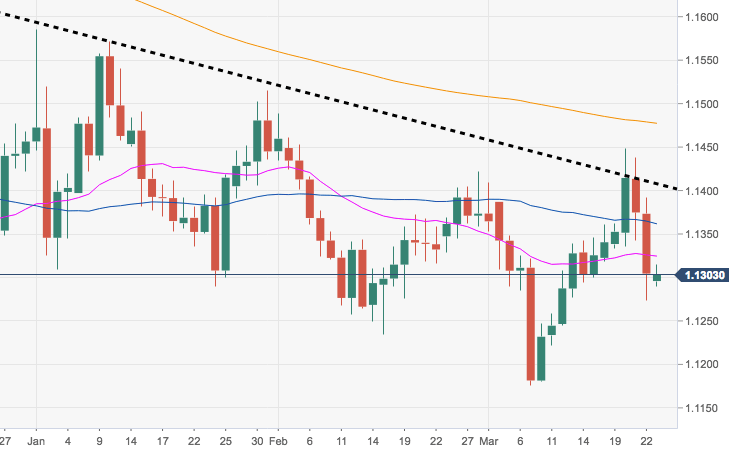 Last week, EUR/USD failed around the key 5-month resistance line and further decline remains a chance while below this relevant area, today at 1.1407. On the upside, spot needs to clear the area of recent tops beyond 1.1400 the figure to mitigate downside pressure and allow for a potential move to the 1.1500 neighbourhood and beyond.